Have you had an opportunity of seeing the new Porsche 911 Carrera 4S Cabriolet? Maybe you’ve seen it in pictures, or on video, but have you gotten a glimpse of it in person? Maybe you’d like to even test it out. 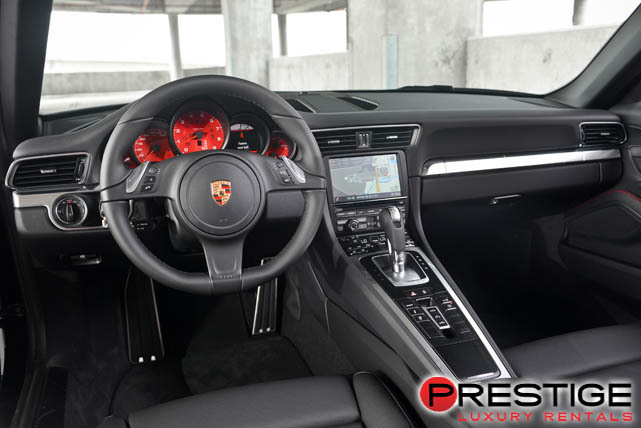 Now, by visiting Porsche 911 4S Cabriolet rental in Atlanta, you can rent it for however long you’d like and temporarily call it yours. The thing is an absolute beauty! With 400 horsepower at 7,400 rpm, an acceleration quickness of 4.5 seconds for 0-60 mph, and a fuel efficient engine of 26 miles per gallon, this is certainly a prized vehicle to drive around in. If you’re a lover of nature, you can appreciate it even more. Its fuel consumption and CO2 emissions have been reduced by more than 15% compared to previous models. 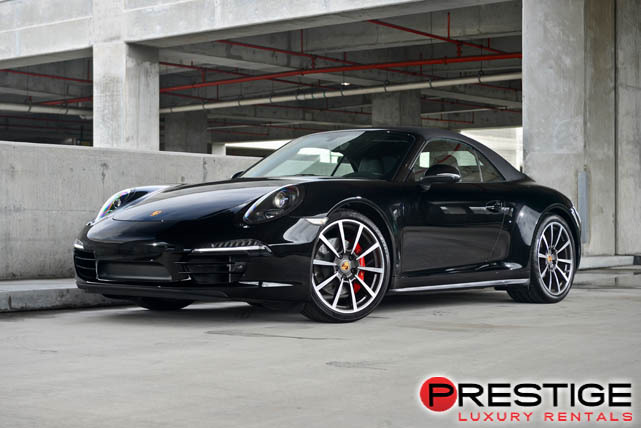 The Porsche 911 Carrera 4S Cabriolet rental is available at Prestige Atlanta Luxury Car Rentals.